Osteoporosis is a bone disease. It makes bones thin, weak, and brittle. Over time, this can cause bone breaks. These bone breaks happen most often in the spine, hips, and wrists. They can be caused by simple movements like bending and lifting. Falls can also cause bone breaks. Bone breaks can be painful. They can affect how you look and how active you can be. For older people, weak bones can be deadly. Early diagnosis and treatment may lower your risk of bone breaks. 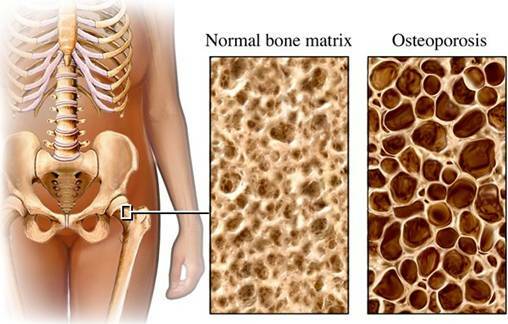 Many people don’t know that they have osteoporosis until they break a bone. That’s why it’s sometimes called a “silent disease.” You may have symptoms, but not know that they’re from osteoporosis. The good news is that osteoporosis can be treated. Some treatments not only stop bone loss, but may also help to build bones. Take medicine as prescribed. 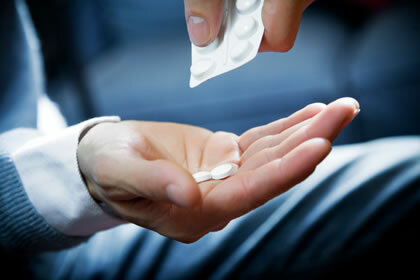 If your doctor prescribed medicine for osteoporosis, follow his or her directions exactly. Eat a balanced diet. 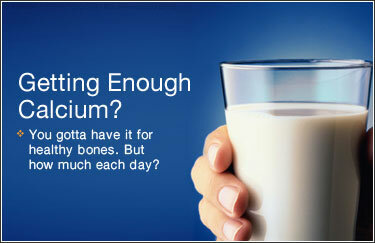 Get lots of calcium and vitamin D. Calcium helps keep bones strong. Vitamin D helps your body take in the calcium it needs. Keep active. Exercise is good for your bones! Don’t drink alcohol. 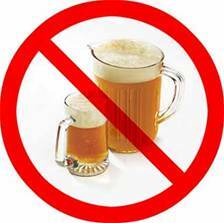 It can harm cells that build bones. It can also reduce the amount of calcium in your body. Don’t follow fad diets or skip meals. They can keep you from getting the nutrients that your bones need to stay healthy. Don’t smoke. People who smoke may absorb less of the calcium they take in. If you have osteoporosis, or if you may be at risk for it, see your doctor. He or she may do a test to check your bone health. It’s called a bone density test. It’s quick, painless, and safe. It measures certain bones, like the spine, wrist, hip, heel, or hand. See if you have osteoporosis after you break a bone. Predict your risk of bone breaks. 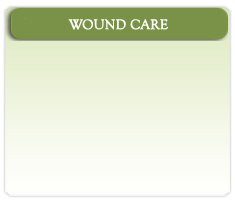 See how your treatment is working. The risk for osteoporosis gets higher with age. If you have any risk factors, testing is more important as you grow older. If you learn that you have osteoporosis, you may feel worried or afraid. But, with the right treatment and lifestyle changes, you can prevent further bone loss. Help stop or slow further bone loss. Reduce the risk of fractures. 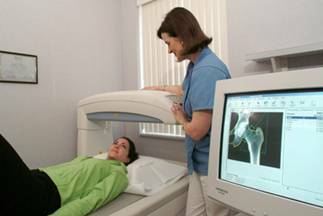 The goal of treatment is to maintain bone strength and prevent bone loss. This helps to decrease the risk of bone breaks. Your treatment choice should be tailored to your medical needs and lifestyle. Ask your doctor if medicine may be right for you, and discuss your options. Your diet should include what you need for strong, healthy bones. Talk with your doctor about how much calcium you need. If you don’t get enough, he or she may suggest you take a supplement. Take small doses. 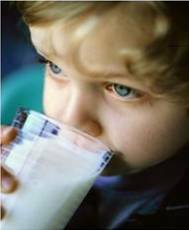 Calcium is absorbed best when taken in several small doses. Don’t take calcium with iron supplements. Calcium affects how your body absorbs iron. Take them at different times. Talk with your doctor about possible interactions between your medicines and your calcium supplement. There are also calcium plus vitamin D supplements available. 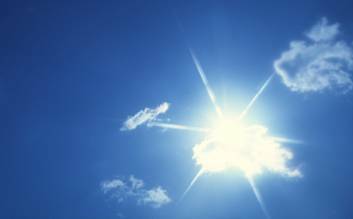 Vitamin D helps your body absorb calcium. Not getting enough vitamin D may increase your risk of bone breaks. If you don’t get enough vitamin D in your diet or from sunlight, your doctor may suggest vitamin D supplements. Help you build and keep your bone strength. Reduce your risk of falling and breaking a bone. Weight-bearing. This is any exercise in which your bones and muscles are called on to work against gravity and/or bear weight. Some options are walking, dancing, swimming, and low-impact aerobics. Strength training. These are activities that help strengthen your muscles and bones. 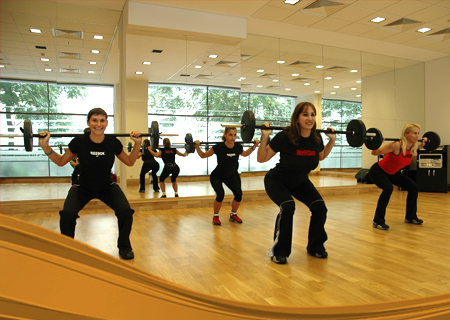 They include weight-lifting, such as using free weights and weight machines found at gyms and health clubs. Try to do at least 30 minutes of physical activity every day and strength train 2-3 times a week. Talk with your doctor before you start an exercise program. If you have osteoporosis, reducing the risk of falling can help reduce your risk of broken bones. Most falls can be prevented. That’s good news because, as you age, falls can become more dangerous. Brighten and light up pathways and high-traffic areas. Use brighter light bulbs in your home. Remove small rugs. 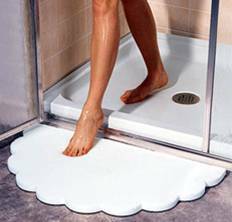 Keep floors clean and clear. Make stairs safe. Add handrails and light in all staircases. Prevent falls to help protect your bones. Make sure high-traffic areas are well lit. Everyone should eat a healthy diet and get exercise. But, if you have osteoporosis, it’s even more important. The changes that you make need to become part of your lifestyle. This will help your bones stay strong. Family and friends can be a great support. Talk with them about your condition. Tell them what it means to your health, peace of mind, and daily life. Share your feelings about the condition. Discuss treatments you’re thinking about, or you’ve tried, and any side effects you’ve had. Be ready to listen, too. As hard as that diagnosis may have been for you to hear, it may also concern those who love you. Help people learn about osteoporosis. Explain your condition. Tell them how it can raise your risk of fracture. Describe the steps that you’re taking to keep your bones strong. Tell them you need to stay as active as you can. Ask for their help in sticking with an exercise program. See if a friend or loved one will exercise with you! Let them know you may need help with tasks that require bending, lifting, or carrying. Suggest ways they can fall-proof their homes when you visit them and help you fall-proof yours, too. Communicate how they can support your treatment success if you are taking prescription medicines. If you have family or friends with osteoporosis, why not start a support group? It’s a great place to share your feelings and learn from each other. The best way to prevent bone breaks is to take care of your body. With the right treatment and lifestyle changes, including diet and exercise, you can get the strength that your bones need to resist breaks. This can help you keep active and independent. See your doctor. Assess the steps you’re taking to maintain bone health. 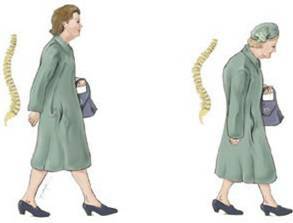 Ask what’s new in osteoporosis treatments. Take your medicine. If you take medicine to treat your osteoporosis, be sure to take it just as your doctor tells you to. Eat a balanced diet, rich in calcium and vitamin D.
Exercise. Even activities, like walking or climbing stairs, can help strengthen your bones.